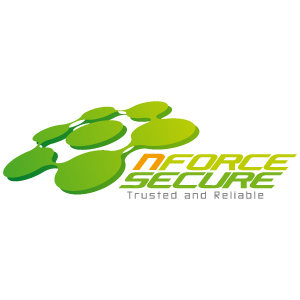 nForce Secure Co., Ltd. is Thai value-added specialty distributor of IT Security, Information Management, and Network Solutions. 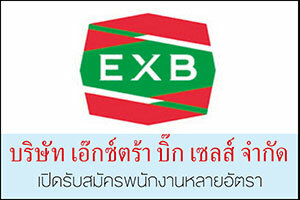 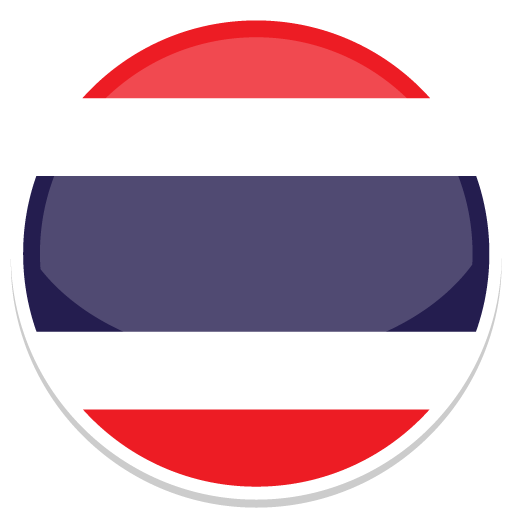 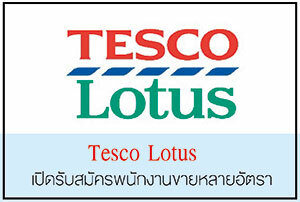 Established in 2005, it has more than 12 years of channel and distribution experience with sales resources in Thailand. 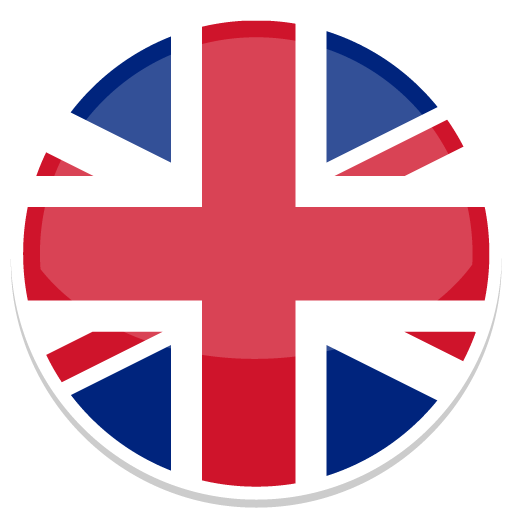 We offers a diverse portfolio of security technologies through its resellers, delivering advanced software and products for cloud and data center security, network security, advanced threat detection, data security, legacy modernization, data analytic and converting big data into security intelligence.